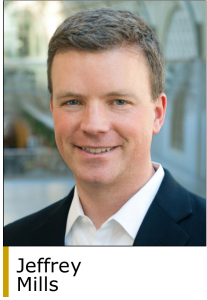 Main Post Partners has held a final closing of its second fund, Main Post Growth Capital II LP (Fund II), with $700 million of capital commitments. The new fund was oversubscribed and closed at its hard cap less than three months after the launch of fundraising. Main Post makes both control and non-control investments in middle market growth companies in the consumer, business services and industrial growth sectors. 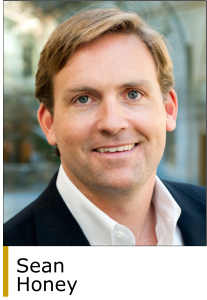 The firm was founded in April 2014 by managing partners Sean Honey and Jeffrey Mills, both former partners at Weston Presidio. 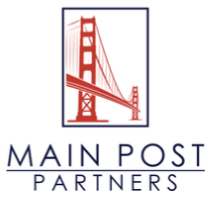 Main Post is headquartered in San Francisco (www.mainpostpartners.com). Main Post’s first fund closed in March 2016 with $400 million of limited partner capital commitments, well in excess of its initial target of $250 million. M2O Private Fund Advisors (www.m2ollc.com) was the placement agent for this fundraise and Ropes & Gray (www.ropesgray.com) provided legal services.